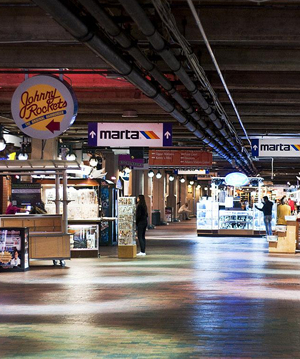 Atlanta is a city steeped in history. 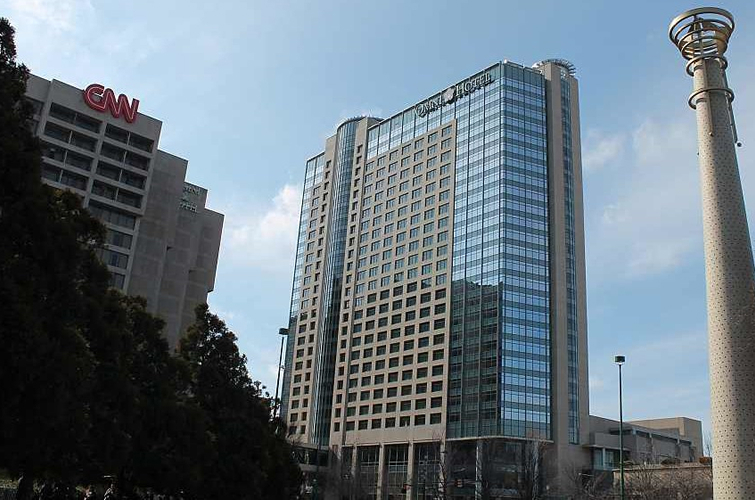 Past centuries have seen historic moments like The Civil War and the 1960s Civil Rights Movement, and landmarks around the city keep these memories alive and well in the heart of Atlanta. 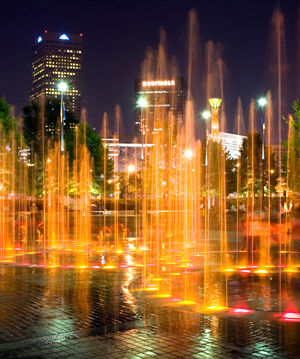 Whether you're in the city for a few days or a few years, don't miss the opportunity to visit these landmarks and learn about the events that shaped Atlanta and continue to shape it today. 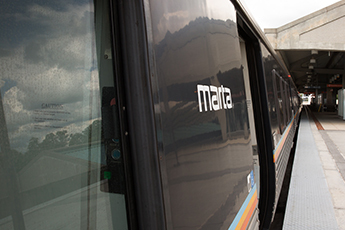 They're only a quick MARTA trip away. 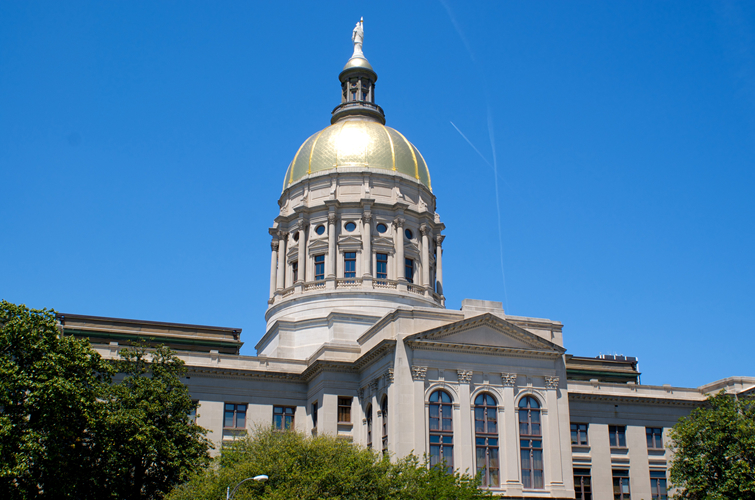 Take an in-depth look into Georgia’s history with a walk through the beautiful Capitol building. The building offers guided tours for student and adult groups, but self-guided tours are always available. Several Atlanta destinations defined Martin Luther King Jr.’s childhood. 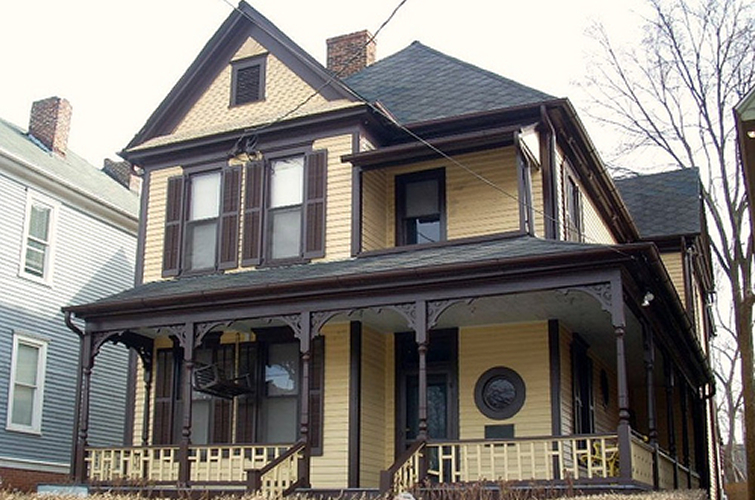 Visit Martin Luther King’s childhood home, the Ebenezer Baptist Church where he was baptized and the King Center. Stop by any of these landmarks and learn about one of our nation's most influential public figures. The world headquarters of CNN features many of the network’s main newsrooms and studios. Entrance to the building is free, and 50-minute guided tours leave every 10 minutes. And if you're in the mood for some food or shopping, the public downstairs area has a variety of full-service restaurants and specialty retail stores. 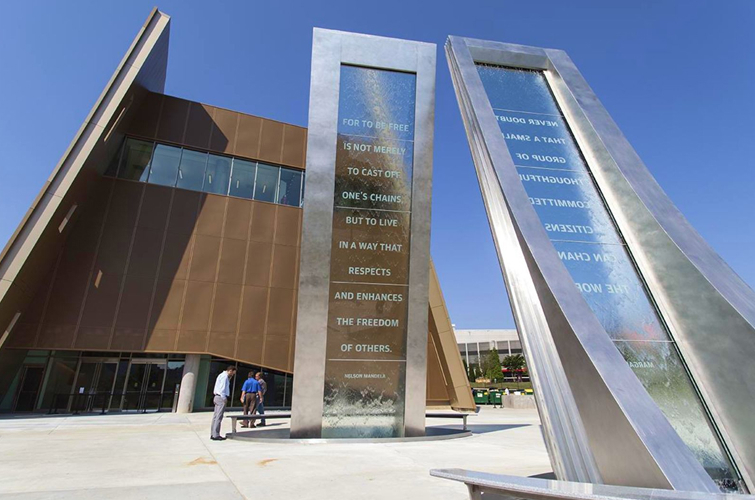 The center features exhibitions that detail the US Civil Rights Movement and the history of human rights throughout the entire world. Visit the center to learn about the figures who have fought for justice over the course of human history. 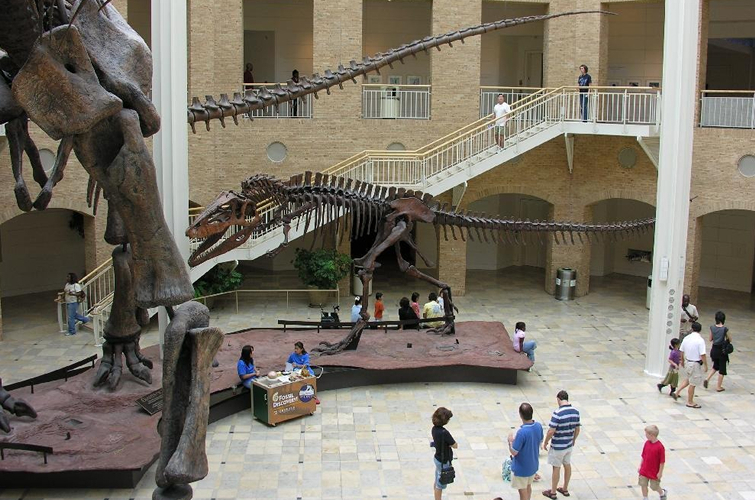 Fernbank Museum is an interactive experience that takes visitors through the history of our natural world. See replicas of some of the world’s largest dinosaurs and learn about the development of life on Earth with permanent exhibitions as well as many special exhibitions traveling across the country. 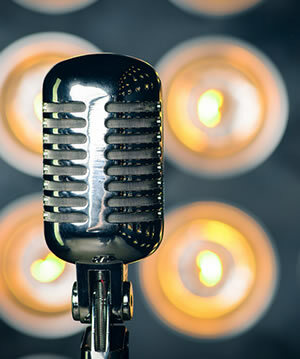 Catch a film about wildlife or our planet's at Fernbank’s IMAX Theatre. 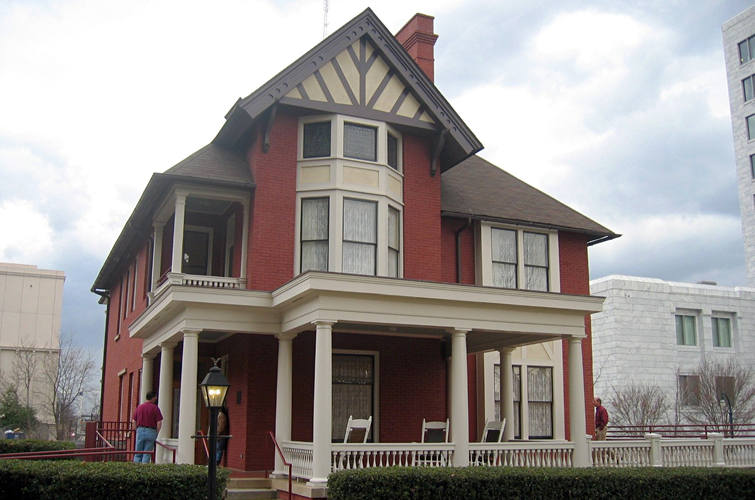 Visit the house where Margaret Mitchell wrote her Pulitzer-Prize winning novel, Gone With the Wind. The three-story, Tudor Revival house is listed on the National Register of Historic Places. Learn more about the life of this groundbreaking writer, playwright and philanthropist at the visitor center inside the building. 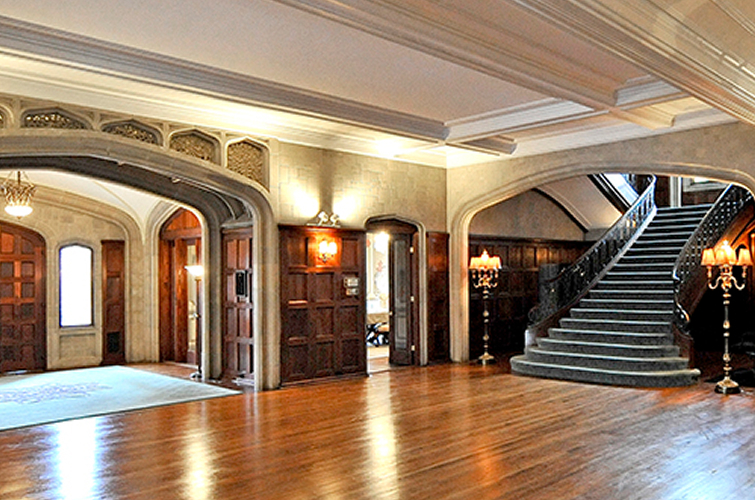 Built in 1920, Callanwolde is Charles Howard Candler's Tudor Revival home here in the heart of Atlanta. Charles Howard was the son of the founder of the Coca-Cola Company, and eventually became president of the company from 1916 to 1923. Visitors can walk through the gardens on the property, tour the Callanwolde Gallery or attend special events like Jazz on the Lawn. An Atlanta landmark since 1904, the “castle on Peachtree” was originally the home of Rhodes Furniture founder Amos Rhodes. 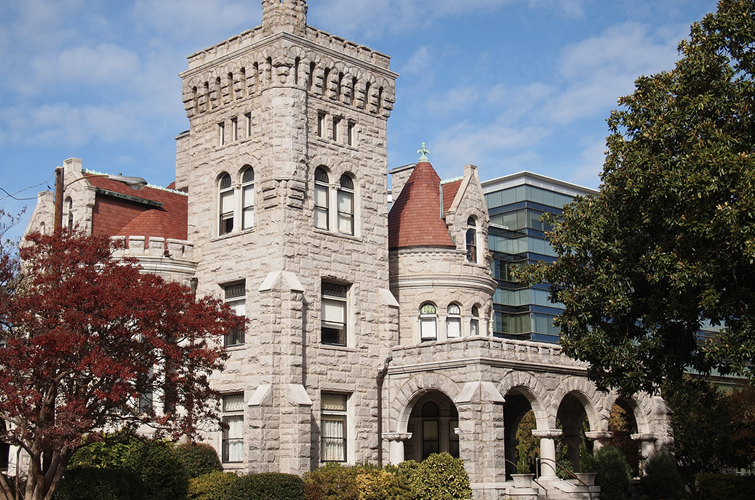 This house museum offers guided tours that features Romanesque architecture.